We would like to extend our sincere gratitude to all our members who attended the Annual General Meeting and Elections on Tuesday 9th April 2019. 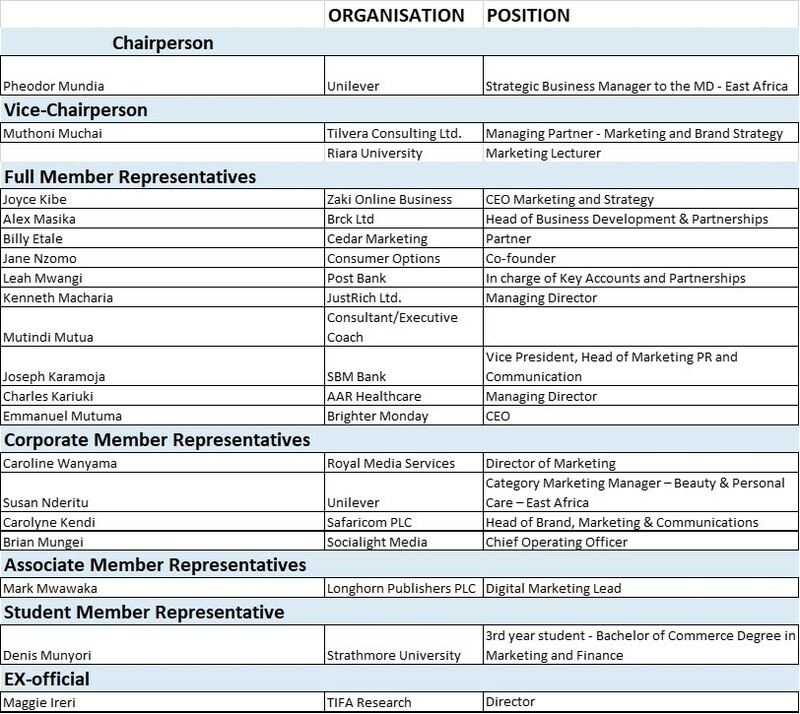 Also, special thanks to all the candidates who expressed their interest in the MSK Board and participated in the highly contested elections. 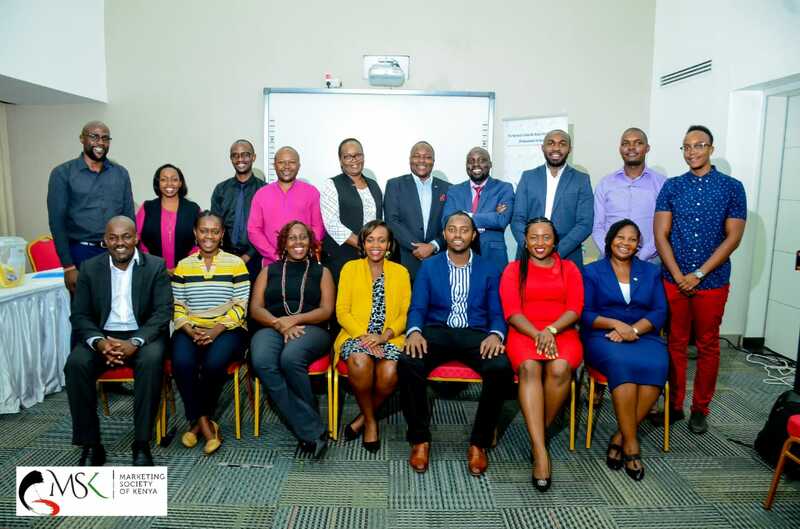 After a successful election, we are glad to announce to you that we now have a new MSK Board that will be in office for the period 2019 – 2021 headed by our new Chairperson – Pheodor Mundia Njoroge who is the Strategic Business Manager to the MD – Unilever East Africa.